SINGLE improves acoustics while providing a beautiful textile surface. SINGLE® is produced in six standard sizes from 600 x 600 mm to 1200 x 2400 mm. You can also choose your own dimensions. 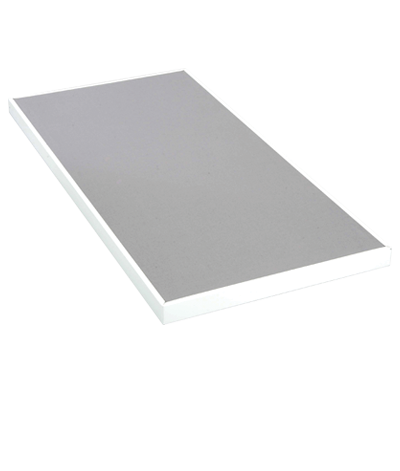 All absorbents are 50 mm thick for good sound absorption. SINGLE® is made from our unique core material EcoSUND®. SINGLE® comes with one of our standard fabrics or with your choice of fabric from another supplier. The fabrics are selected for their ability to allow the sound to pass through to the core material EcoSUND® in order to achieve maximum sound absorption.